Need information on a specific international insurance product? Use our online Quick Info Request Form - it only takes a few moments to complete! 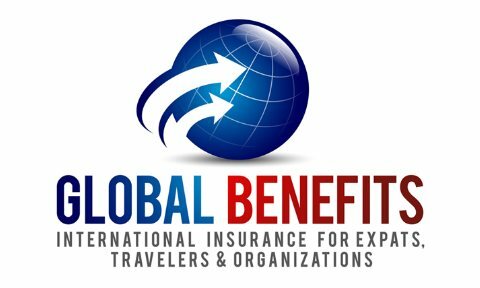 The Global Professionals Program is one-stop insurance shopping for contract professionals who are working on assignment outside of their home country. Our program combines everything you need for international insurance protection into one complete package includeing household effects, automobile, personal liability and health insurance protection. It’s important to be prepared for any sudden injury or illness that can occur while traveling internationally, and the costs associated with emergency medical treatment. To protect against these unforeseen circumstances, we have developed several student travel insurance plans tailored to fit the needs of international students, students involved in educational or cultural exchange and faculty of international schools around the world. To maximize the outreach experience and provide the security needed in adverse surroundings, Benefit Resourcing International offers many international medical plans tailored to meet the needs of mission sending organizations, churches and missionaries. We can find the product that’s right for you. 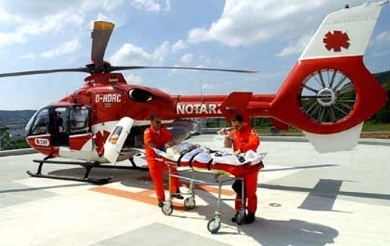 Most standard medical plans are not designed to provide expensive emergency medical evacuations abroad. To provide the security you need in the event you need to be medically evacuated, we have developed a specialized plans that provide the necessary international benefits. As a professional marine crew member, you know that finding adequate medical coverage can be a challenge. Benefit Resourcing International offers comprehensive and portable plans designed specifically for professional marine crew. The plans provide coverage 24 hours a day, and you have the freedom to choose any doctor or hospital for treatment.